Sustainable, renewable and biodegradable, fur has been an important textile for centuries. But beyond that, trapping benefits everyone directly or indirectly, whether it’s those in the fur industry that make a livelihood from the harvesting of the resource, the property owners that benefit from the management of wildlife, or the naturalist who values the protection of habitat and endangered species. Trapping is a tool at the base of an ancient industry and is invaluable to wildlife management. Knowing its value and the processes involved will hopefully bring an understanding between those involved with trapping and the general public. Managers with the Louisiana Department of Wildlife and Fisheries along with biologists, hunters, and trappers work to maintain a balance in nature. Species, which are underpopulated, are protected. Species, which are overpopulated, are carefully and humanely controlled. Furbearers with high populations can cause damage to public and private lands. Beavers cause about $400 million in damages annually in the U.S. by flooding roads and bridges, ruining timber, and spoiling crops. One river otter in a crawfish pond can cause $300 worth of damage per week. 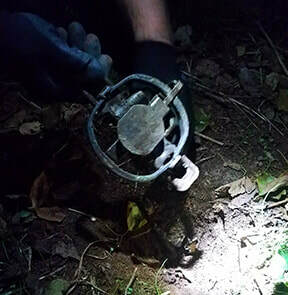 Trapping is an effective, humane, and cost efficient method to remove excess individuals. Additionally, trapping can help manage invasive species that endanger entire habitats. In Louisiana, nutria have threatened valuable coastal wetlands. Nutria can denude large tracks of vegetation, leaving the marsh susceptible to erosion and salt water incursion. 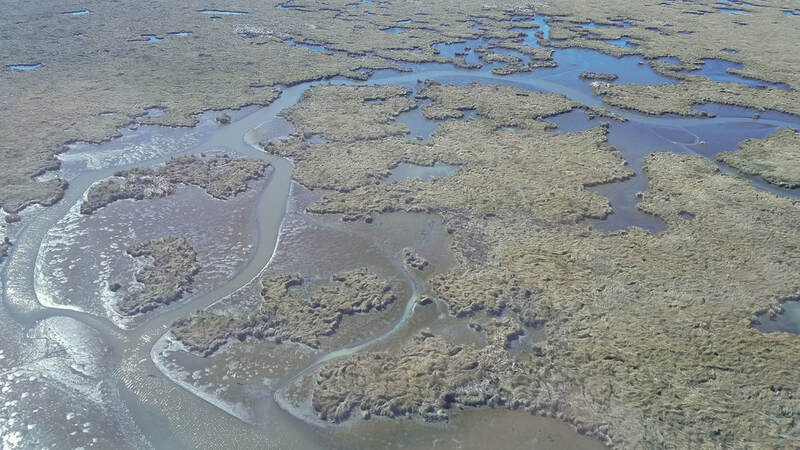 Louisiana's wetlands are home to hundreds of species of plants and animals, and the loss of this habitat affects a wide ecosystem. Trapping is the primary method of controlling nutria population. Nature's way of controlling species is often cruel and includes slow starvation and diseases, such as red mange, distemper, and rabies. When species become overpopulated, disease can spread rapidly and is fueled by starvation. Trapping can aid in disease control, providing benefits to both wildlife and human populations. Hunting and trapping are quick and humane methods for culling that can leave stronger and healthier populations and habitats. Trapping is an important tool used to protect endangered species and migratory birds from predation. Trapping can also be used to reduce habitat damage where fragile populations exists. The US Fish and Wildlife Service provides the following lists of species managed, in part, through trapping.